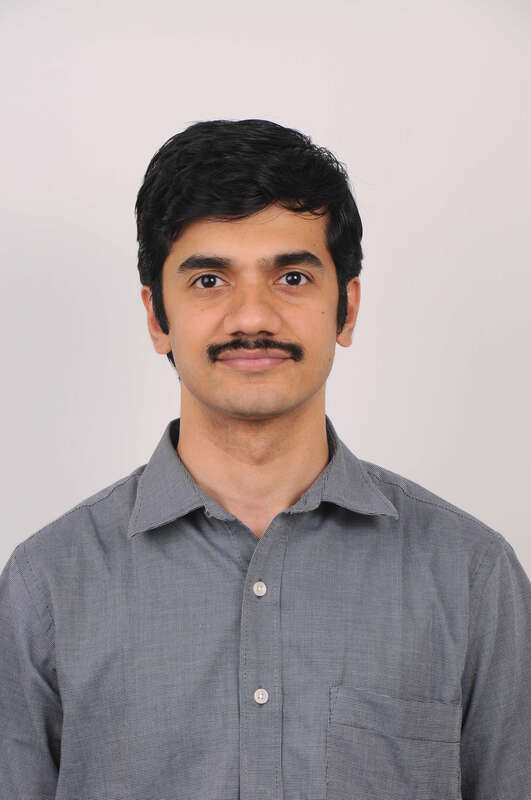 Mr. S, a 30 yr old male went to his doctor with complaints of heartburn, regurgitation, difficulty in swallowing, vomiting, occasional chest pain and episodic attacks of asthma at night. He further said that this discomfort was more obvious after meals and it worsened when he bends down and lifts some object. He is a smoker and occasional alcoholic. He was examined and provisionally diagnosed to have GERD and the doctor advised him to undergo an upper GI endoscopy. GERD stands for Gastro Esophageal Reflux Disease, a condition in which acidic contents from the stomach tend to regurgitate on to the food pipe(Esophagus). Acid Reflux is a normal process that occurs in healthy infants, children, and adults. Most episodes are brief and do not cause bothersome symptoms or complications. Only if it is symptomatic and repetitive the condition is called GERD. The amount of acid reflux required to cause GERD varies. The doctor talks of an entity called weak or lax LES seeing the Upper GI endoscopy report. What does it mean? At the lower end of the esophagus, where it joins the stomach, there is a circular ring of muscle called the lower esophageal sphincter (LES). After swallowing, the LES relaxes to allow food to enter the stomach and then contracts (tightens) or closes to prevent the back-up of food and acid into the esophagus. However, sometimes the LES is weak or becomes relaxed because the stomach is distended, allowing liquids in the stomach to wash back into the esophagus. This happens occasionally in all individuals. Most of these episodes occur shortly after meals, are brief, and do not cause symptoms. Normally, acid reflux occurs only rarely during sleep. It is common to have a weak or Lax LES on Upper GI endoscopy, not all such patients are symptomatic for GERD. However in patients complaining of typical symptoms of GERD, LES assumes significance and needs to be evaluated. What is Sliding Hiatus Hernia and how is this condition related to GERD? Normally, when the diaphragm contracts it improves the strength of the LES, especially during bending, coughing, or straining. If there is a weakening in the diaphragm muscle at the hiatus, the stomach may be able to partially slip through the diaphragm into the chest, forming a sliding hiatus hernia. 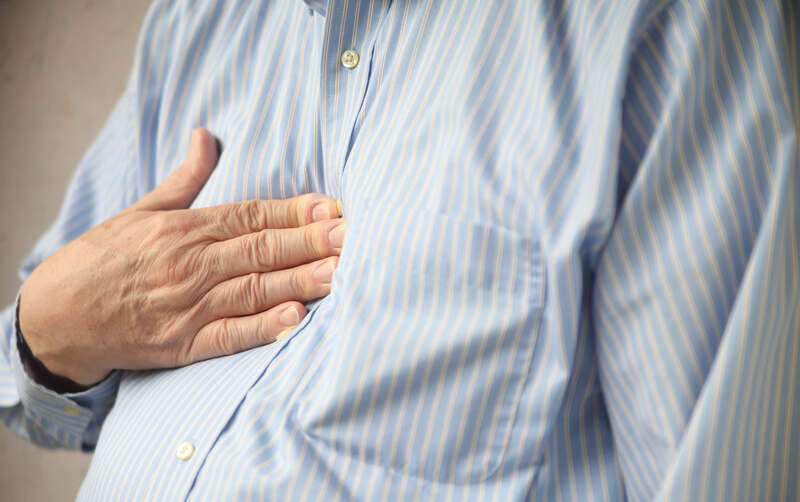 The presence of a hiatus hernia makes acid reflux more likely. A hiatus hernia is more common in people over age 50. Obesity and pregnancy are also contributing factors. The exact cause is unknown but may be related to the loosening of the tissues around the diaphragm that occurs with advancing age. How will I know if I have GERD? Are any tests required to diagnose GERD? 24-hour esophageal pH study — A 24-hour esophageal pH study is the most direct way to measure the frequency of acid reflux. A thin tube is passed through the nose and placed close to the junction of food pipe and stomach (OG junction). It is connected to a device that records the pH alterations in the food pipe over 24 hours. Whenever there is an acid reflux into the food pipe, the pH there drops which is recorded by the device. It is usually reserved for people whose diagnosis is unclear after endoscopy or a trial of treatment. It is also useful for people who continue to have symptoms despite treatment. A scoring based on this 24 hr pH study (De Meester score) is used to evaluate the severity of GERD and identify potential candidates for surgery. Now that I have been diagnosed with GERD, how do I proceed? Not lying down immediately after meals- patients with GERD should go to bed only 2-3 hours after meals. Avoid large fatty and late meals – Lying down with a full stomach may increase the risk of acid reflux. By eating three or more hours before bedtime, reflux may be reduced. In addition, eating smaller meals may prevent the stomach from becoming over distended, which can cause acid reflux. It is also preferable to avoid drinking large amounts of water with meals. Elevating the head and shoulders when you sleep. It is preferable to have your head end of the bed elevated by about 30 degrees when you sleep. This reduces the incidence of acid reflux. Raising the head of the bed can be done with blocks of wood under the legs of the bed or a foam wedge under the mattress. Contrary to the common belief, it is not helpful to use additional pillows; this can cause an unnatural bend in the body that increases pressure on the stomach, worsening acid reflux. What are the food items I need to avoid if I have GERD? Citrus containing fruits and juices like orange, lemon, cranberry, vegetables like tomatoes and onion, fried items like chips and French fries, caffeinated beverages like coffee and tea, chocolates, high fat butter cookies, carbonated drinks and liquor tend to aggravate the symptoms of acid reflux. If my symptoms do not improve with the above measures what are the medicines that I need to take? Antacid gel may be useful to relieve the symptoms of GERD. In addition, patients may require PPI (Proton Pump Inhibitor) like Omeprazole, Pantoprazole, Rabeprazole commercially available as Esoz, Pantocid and Rablet in various forms, drug combinations and several other company names. PPI act by reducing the acid secretion in the stomach, thereby relieving the patient of symptoms of reflux. There are certain other pro kinetic drugs like Itopride, Cintapride which promote one way movement of food and liquid contents from esophagus to stomach and also improve the tone of LES, speed up the emptying of stomach which reduces the frequency of Acid Reflux. These medicines might have to be taken for atleast 2 weeks and need to be repeated if necessary as per the discretion of the treating doctor. Is there a surgical option to treat GERD? Surgery is reserved for severe cases of GERD that did not resolve with medical treatment, for patients who are not willing to take PPI tablets for prolonged duration, for symptomatic patients with a large Sliding Hiatus Hernia, patients with complications due to GERD like oesophagits, stricture (narrowing), Barrett’s oesophagus. In general, anti-reflux surgery involves repairing the hiatus hernia and strengthening the lower esophageal sphincter. The most common surgical treatment is the Laparoscopic Nissen Fundoplication. This procedure involves wrapping the upper part of the stomach around the lower end of the esophagus. This procedure is done Laparoscopically, hence there are no scars, the patient requires a very short hospital stay of about 2 days and is able to get back to work and resume normal life style at the earliest. What are the long term complications of GERD?